WWII Jungle map case all closed up. Mk. III prismatic compass for scale and historical context. As with much of the old-timey gear which actually gets taken out bush, this map case is an item of army surplus. 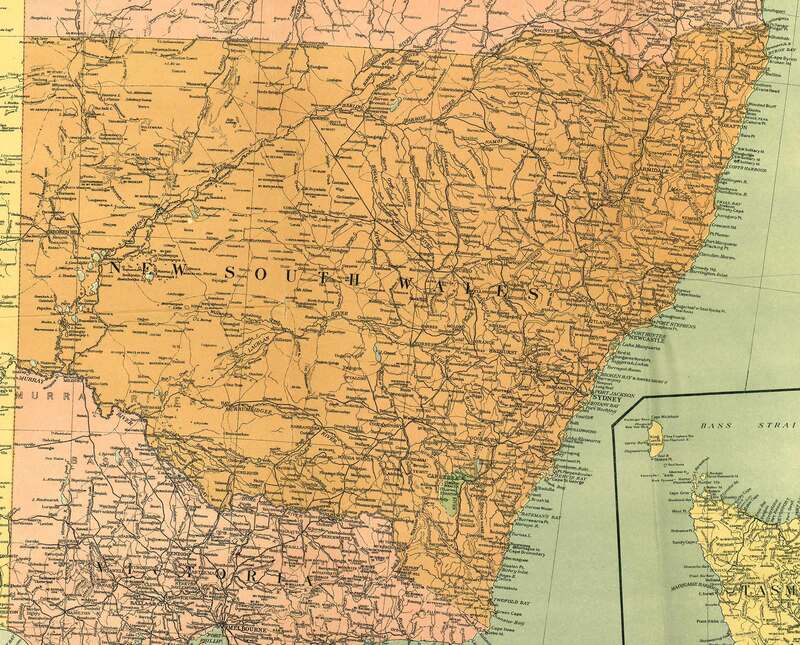 It was manufactured in Australia in 1945 and was officially designated the “Map Case, Special, No. 1”, but to all and sundry was known as a jungle map case.